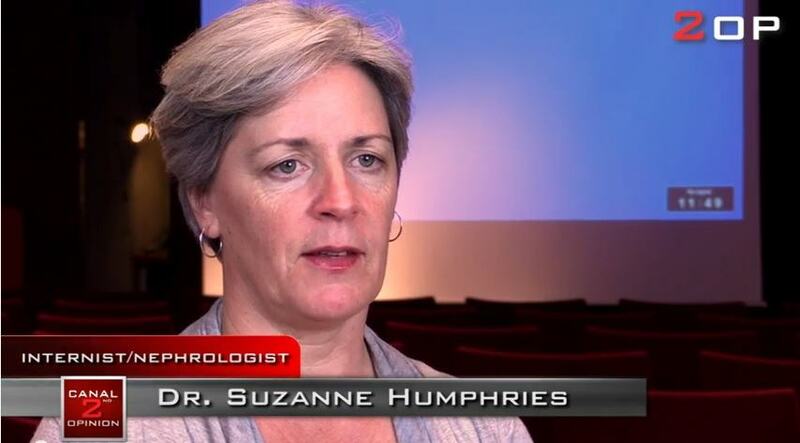 On January 19, 2018 Dr. Suzanne Humphries and Polly Tommey (co-producer of the film VAXXED) went live on Facebook to expose a horrific death threat Dr. Humphries had received by email from an apparent cyber-stalker who claimed to be following her movements. I have been covering the vaccine debate for many years now, and as I have previously written, it is very difficult to carry on any kind of sane, logical discussion with vaccine extremists, those who believe that ALL vaccines are safe and effective ALL the time for ALL people and should be administered to EVERYONE by force if necessary. This view is primarily a belief about vaccines, much like a religious belief that requires faith, and is not based on scientific facts. Those who hold to this belief make the bold claim that the "science is settled" regarding vaccines, which is in itself a very obvious un-scientific statement, as true science is always evolving and discovering new truths. 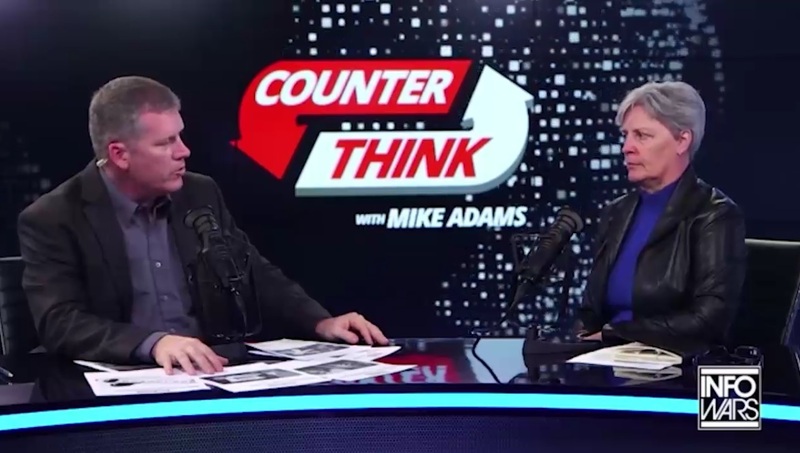 The corporate media, which generates large amounts of revenue from pharmaceutical advertising, would like the public to believe that this extremist view of vaccines is shared by all medical doctors. Any view to the contrary is routinely censored in the corporate "mainstream" media. But this extremist view and belief about vaccines is not shared by all physicians - far from it. There are many medical doctors who question vaccines, and do not believe in mandatory vaccines and a one-size-fits-all approach to vaccines. Apparently, someone wants to silence Dr. Humphries so much that they have made a direct threat to brutally murder her, and to do it live when she is on camera. On November 21, 2016, Dr. Suzanne Humphries and New York University (NYU) law professor Mary Holland attended a meeting called "Confronting Vaccine Resistance: Strategies For Success" at NYU Langone Medical Center in New York, New York. 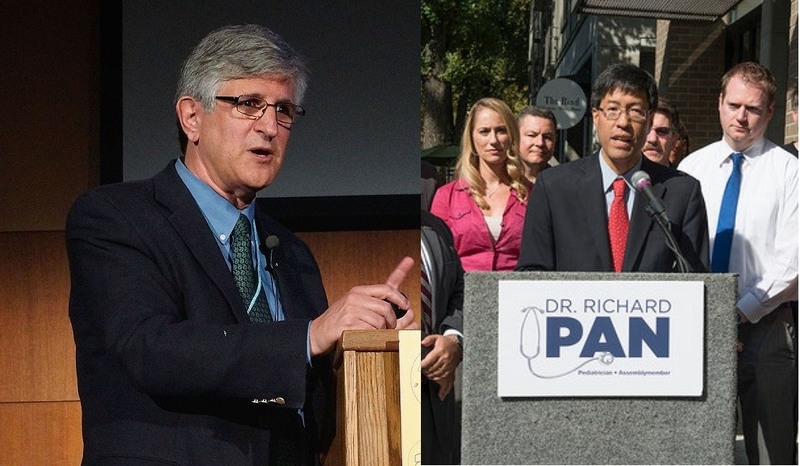 The meeting's speakers were Senator Dr. Richard Pan, Dr. Paul Offit and Dorit Rubenstein Reiss - all proponents of mandatory vaccines. The speakers were primarily addressing medical students at NYU. Unfortunately, the medical students in attendance at this event apparently only heard the extremist view of mandatory vaccines, the view that ALL vaccines are safe and effective for ALL people, ALL the time, by force if necessary. The students could have benefited greatly in an open dialog on this subject if Dr. Suzanne Humphries and Mary Holland had been allowed to participate. Dr. Humphries is a nephrologist (kidney doctor) who once administered vaccines in her practice, and has now come to the conclusion that vaccines are not the best solution to fight disease for anyone, and that doctors and medical students are not being taught all the science behind vaccines to make informed decisions for their patients. 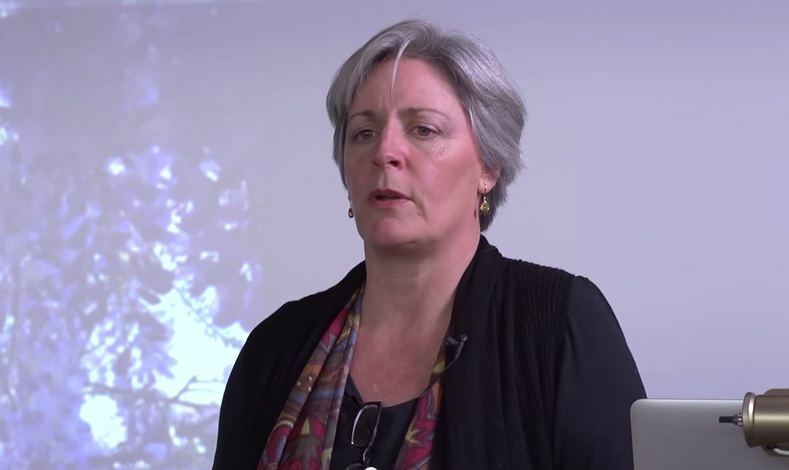 Law professor Mary Holland has lectured and written on the legal aspects of denying U.S. citizens the right to "informed consent" when it comes to a medical procedure like vaccines. There is a lot of talk in the past couple years about "flaccid paralysis" and some viruses going around maiming and killing children mainly in the western part of the USA. The thing left out of the acute flaccid paralysis conversation, is that it used to be called "polio" and thought to be caused by a virus called the polio virus, causing a syndrome named "poliomyelitis." The only problem is that different viruses and toxins can give the same results: poliomyelitis or flaccid paralysis. Many people think we have done away with polio and iron lungs. But we haven't. The iron lung is now a much more efficient and sophisticated machine called the endotracheal ventilator. If you think that what is going on today with EV D-68 or any other numbered enterovirus, is new, please know that it is just history repeating itself because the people in charge of so-called "public health" seem to be completely out to lunch or bought when it comes to seeing the reality. If the history of polio and vaccines interests you, please read one chapter out of my book, Dissolving Illusions, that has been made available to you for free. 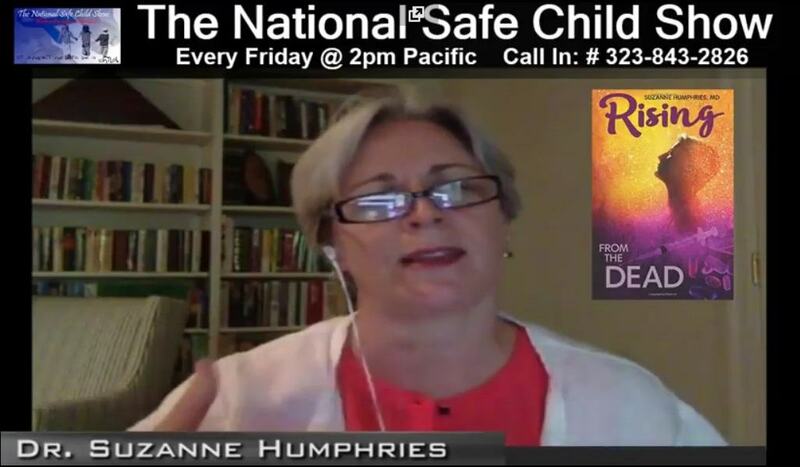 Dr. Suzanne Humphries, author of the new book Rising From The Dead, appeared on the National Safe Child Show with Tammi Stefano to discuss her book. Noting that 400 medical doctors on average per year take their own life through suicide, Dr. Humphries explains why she lost faith in the current medical system, after starting out as a promising young medical student, whose goal in life was to cure people. After two residencies, several years of medical practice in a hospital setting, along with teaching, she finally left the system to start her own practice where she could truly help to heal people without following the medical "gold standard" that mainly relied on drugs that never really cured people. As a practicing nephrologist (kidney doctor), Dr. Humphries began noticing the damage that vaccines often caused to her patients' kidneys. Upset that a new hospital policy was put in place to automatically vaccinate every patient with the flu shot upon admittance, she spoke out on the evidence she was seeing in these vaccines damaging the health of some of her patients. But doctors and administrators that otherwise valued her experience and knowledge refused to even consider that vaccines could have side effects that could harm their patients. This led Dr. Humphries on a journey to find out what else in the medical system was not based on sound science, and her years of research are chronicled in her new book. As the film VAXXED continues to be shown in new cities across the U.S., parents of vaccine damaged or vaccine killed children are turning out to see the film, and the VAXXED film crew often interviews them to record their stories. In the interview above, obviously in the lobby of a theater, one young couple speaks about how their healthy 3 month old baby died 12 hours after receiving 8 vaccines in one visit to their pediatrician. When the infant was pronounced dead at the hospital, and the parents mentioned during the investigation how the baby had received 8 vaccines that day, no one at the hospital allegedly investigated further to look for a vaccine connection. They talked to their pediatrician the next day, and she refused to link the death to vaccines, instead calling it SIDS (Sudden Infant Death Syndrome). The medical professionals would not even report the death to VAERS (Vaccine Adverse Event Reporting System), the government database to report vaccine injuries and deaths. It was the coroner who reported it to VAERS: "We got a lot more help from him (the coroner) than we got from our own pediatrician."